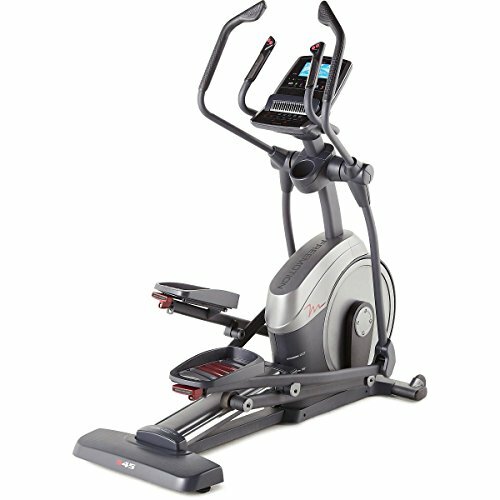 Personalize your workout with the FreeMotion' 545 elliptical. 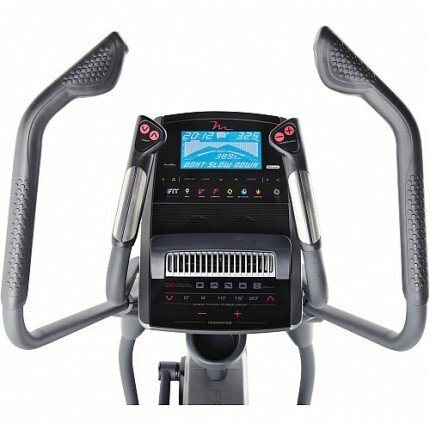 Featuring incline up to 20', the total-body toning ramp adjusts your incline to activate different muscle groups and burn 5 times the fat. Move to your favorite music with the built-in Intermix Acoustics™ 2.0 sound system. Workouts powered by Google Maps™, training with Jillian Michaels, and automatic resistance control make the 545 the ultimate workout experience!